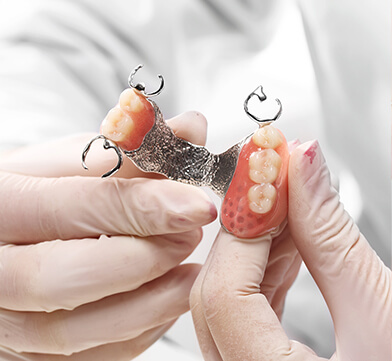 Denture Care Clinic specialises in the design, manufacture and repair of dentures in Melbourne. A member of the Australian Dental Prosthetists Association, we are expert providers of all aspects of denture treatment in Melbourne. 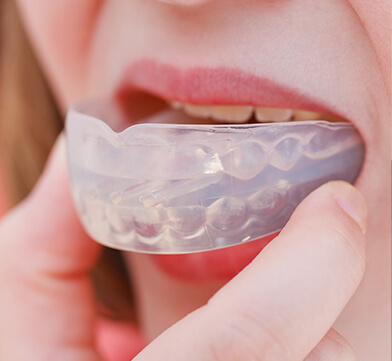 Dentures that replace all of your natural teeth; upper, lower or both.For some of us, there comes a point at which it’s be...replace our remaining natural teeth with a full set of false teeth. Dentures (full or partial) that use teeth implants to fasten the denture within the mouth. If your denture damage is an emergency and you need now, we'll prioritise you! 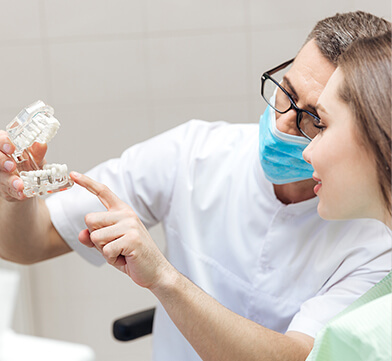 At Denture Care Clinic, dentures are our sole specialisation, giving us the expertise to create dentures that are perfectly customised to your mouth. 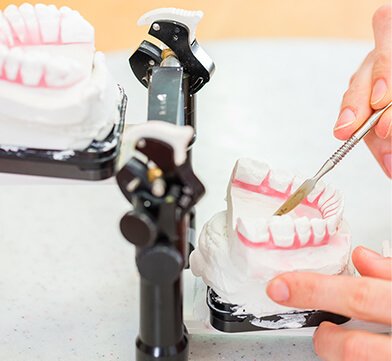 Our skills enable us to manufacture superior fitted dentures you can rely on. 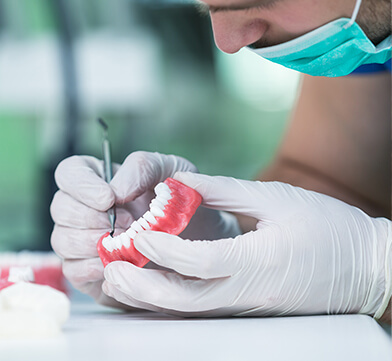 If your existing dentures are broken, we can usually repair them more easily and at a lower expense for the patient than a full replacement. 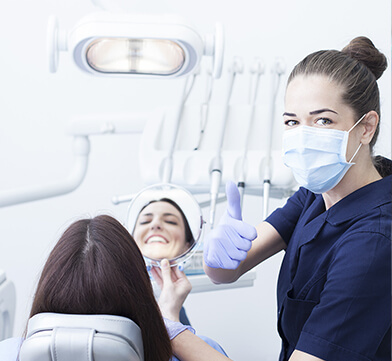 We can also provide visits to homes and aged care facilities for dentures in Melbourne.